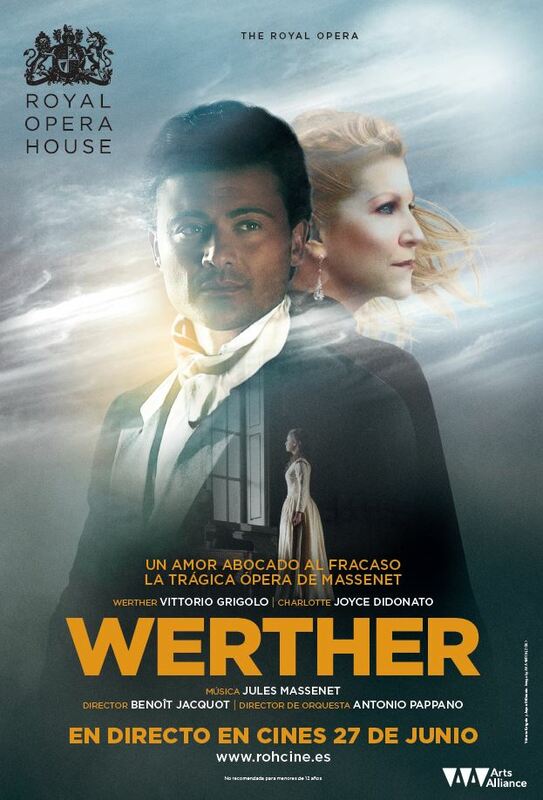 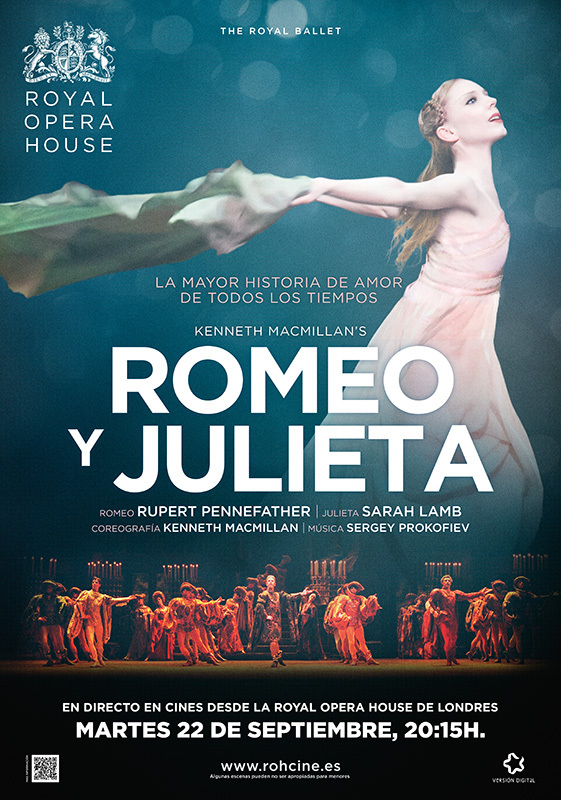 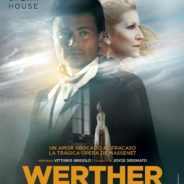 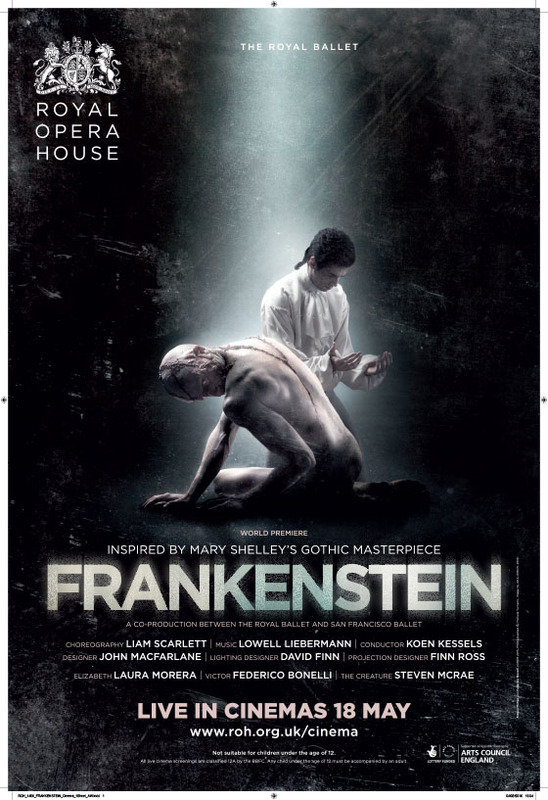 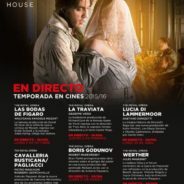 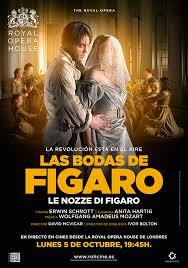 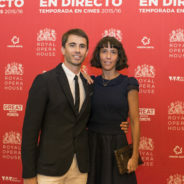 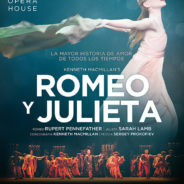 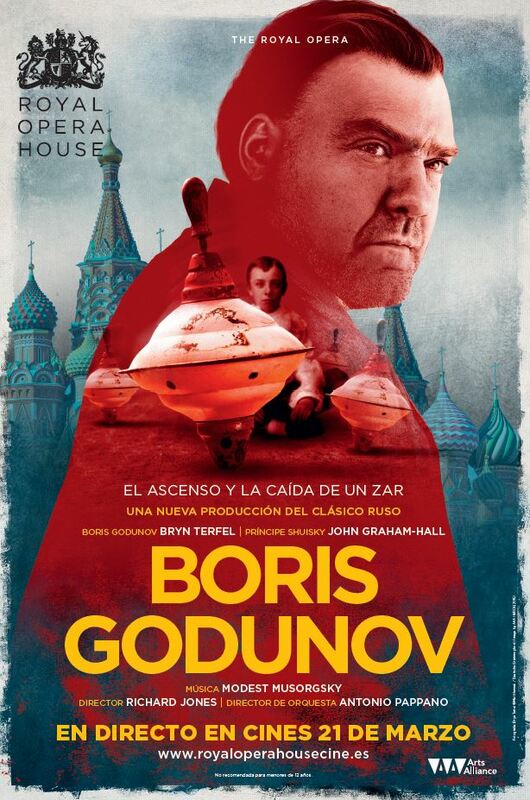 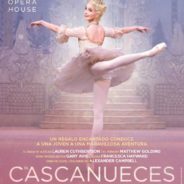 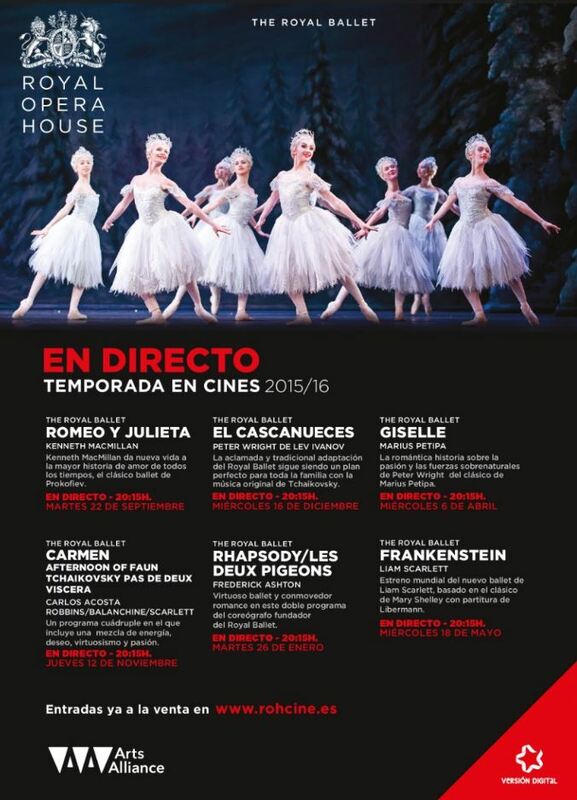 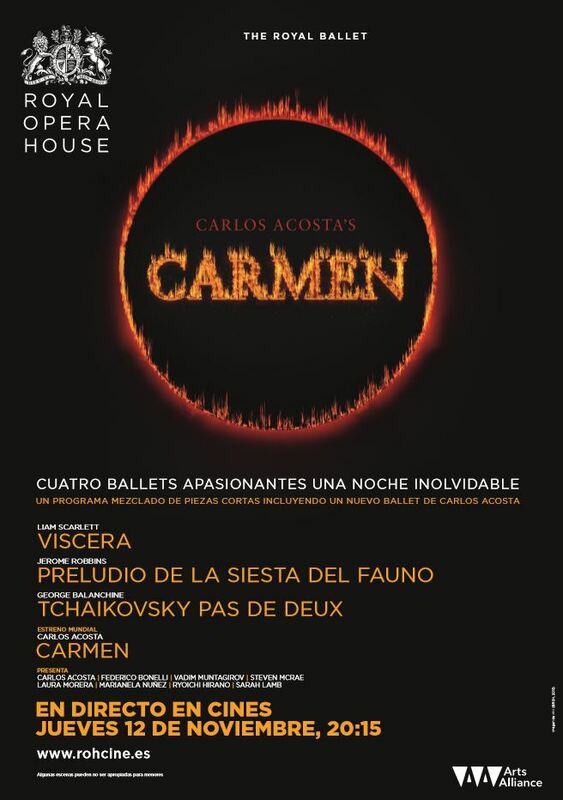 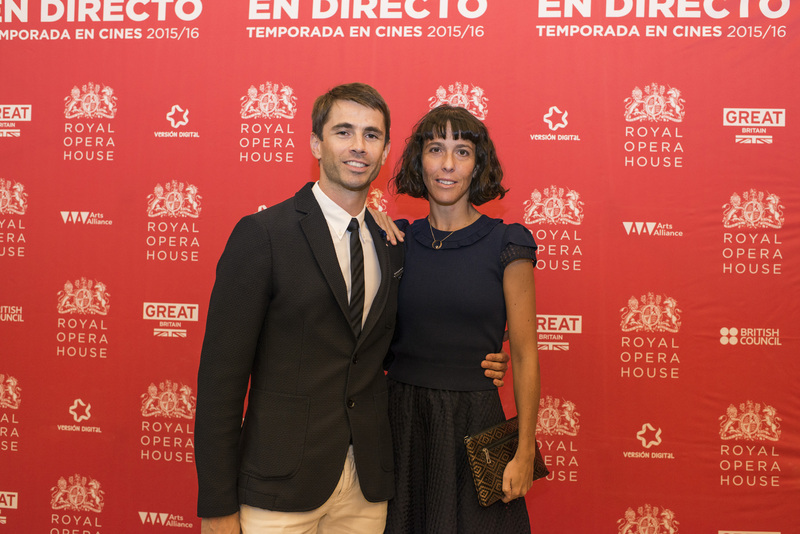 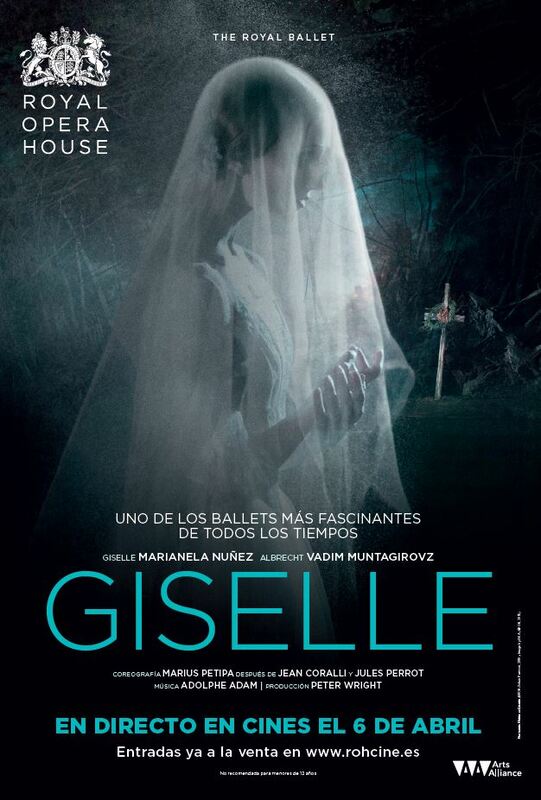 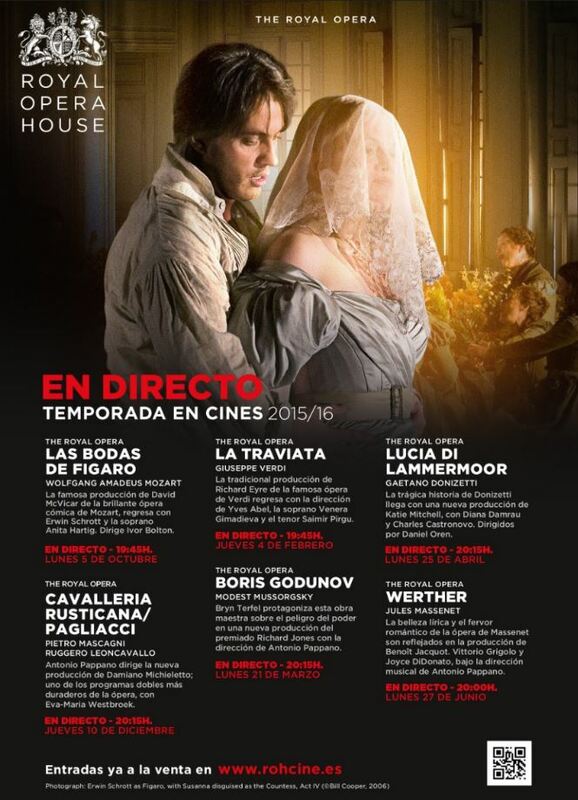 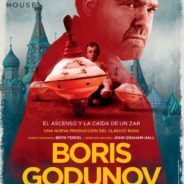 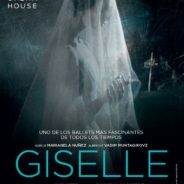 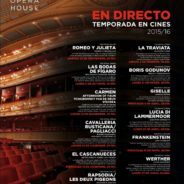 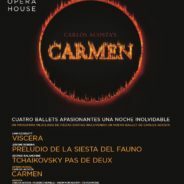 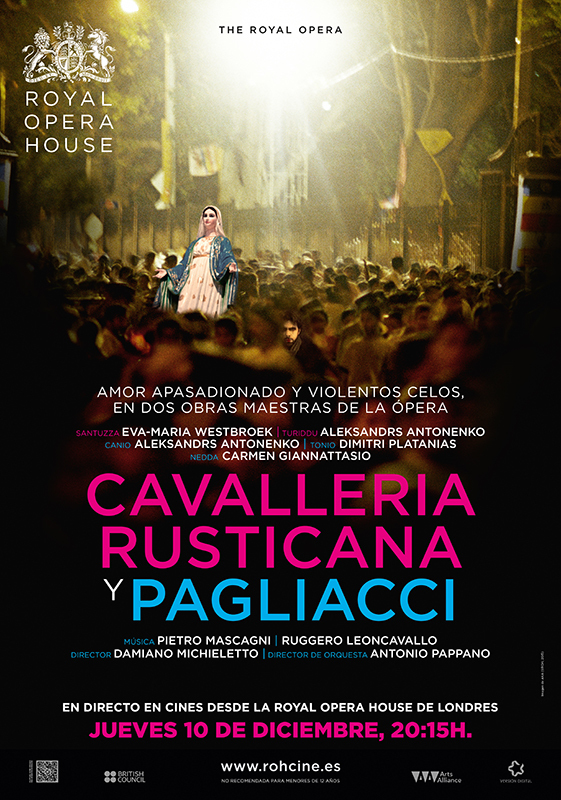 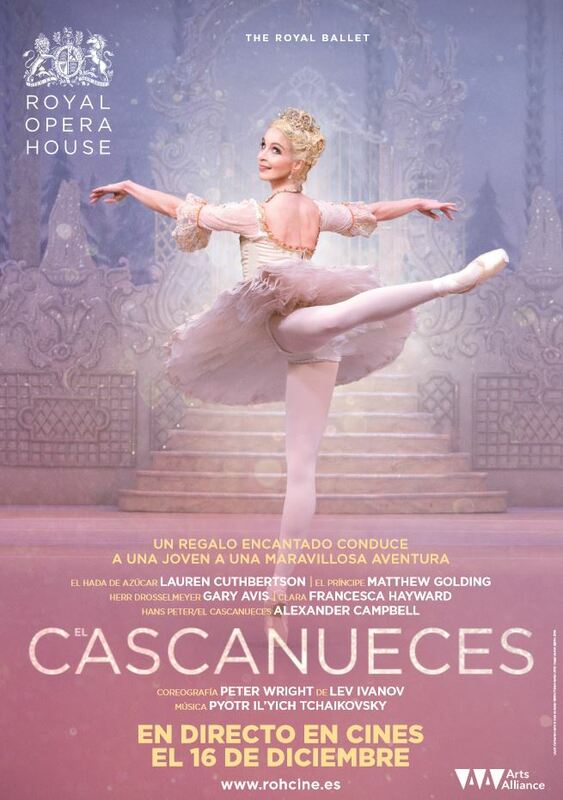 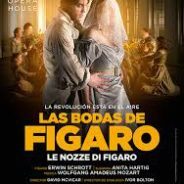 The Film Agency managed the 360º film marketing of the unmissable Royal Opera House Live Cinema Seasons in Spain together with Arts Alliance and Versión Digital. 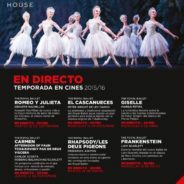 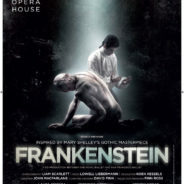 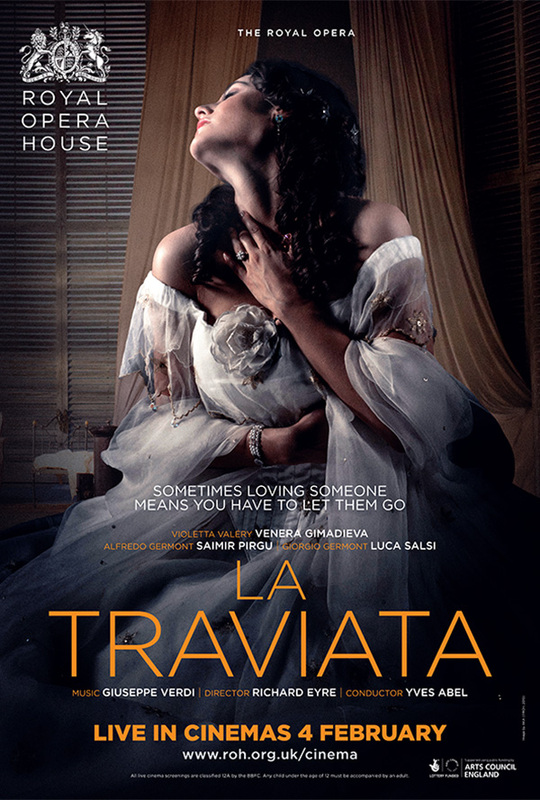 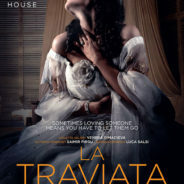 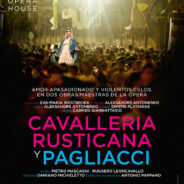 From their legendary home in London’s Covent Garden, the Royal Opera House streams in cinemas some of the finest opera and ballet productions with the world’s stunning artists including opera stars like Antonio Pappano, Valéry Venera Gimadieva and Jonas Kaufmann; and ballet sensations like Carlos Acosta, Marianela Nuñez, Natalia Osipova, Federico Bonelli and more. 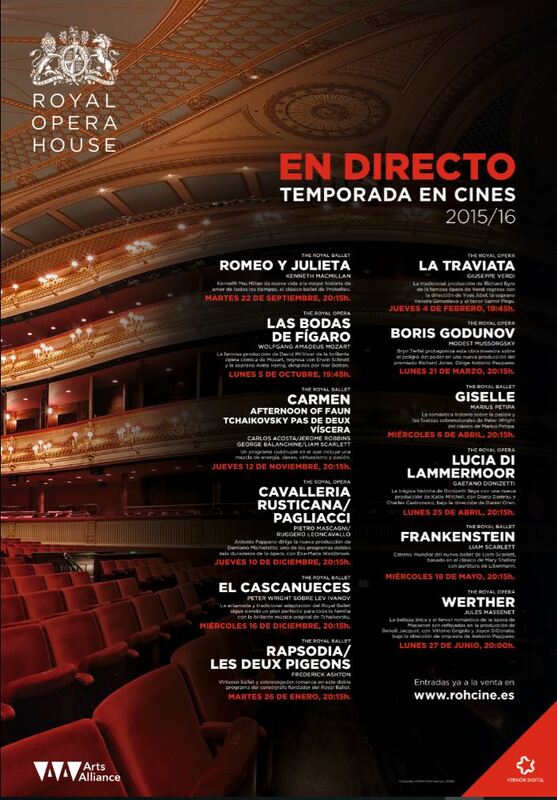 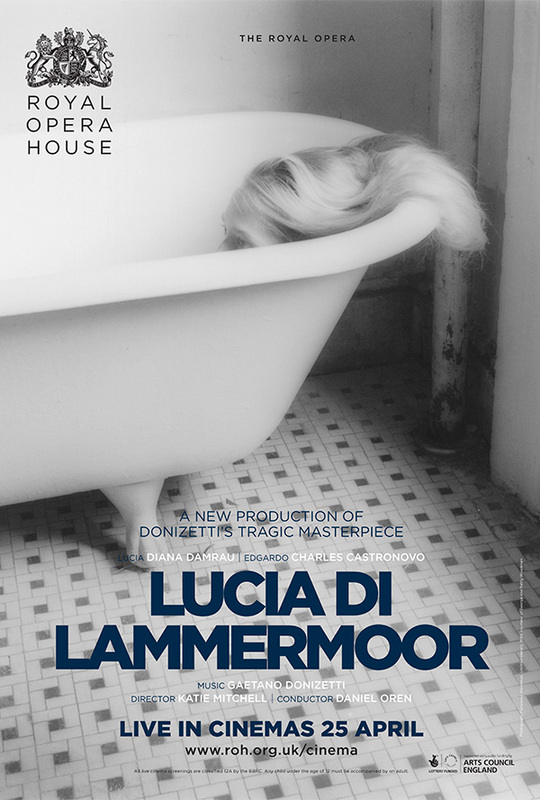 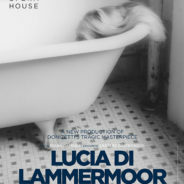 The cinema programme consists of a core live season broadcast internationally. 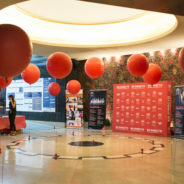 We managed the seasons’ marketing and promotion strategy, coordinating the localisation, adaptation, translation and delivery of marketing assets to more than 100 exhibitors, strategizing and monitoring free press, media planning, alternative actions, partnership tie-ins, event planning and film social media. 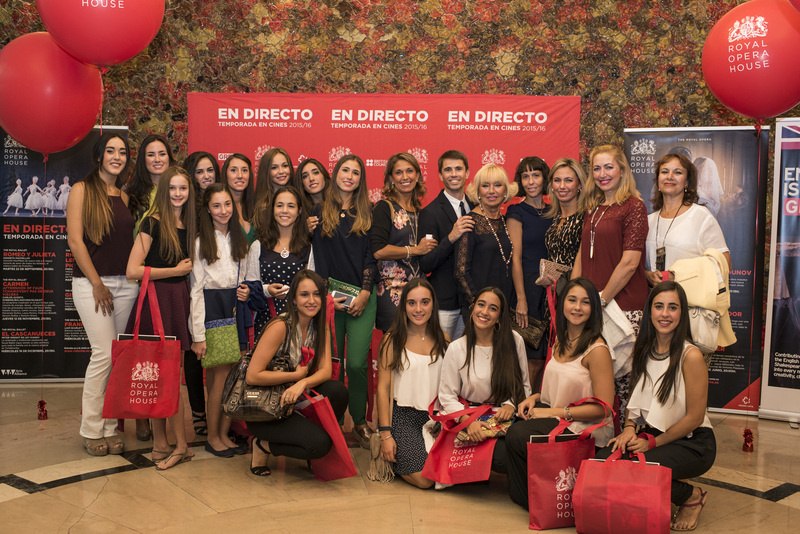 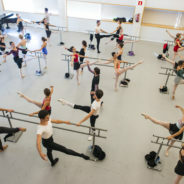 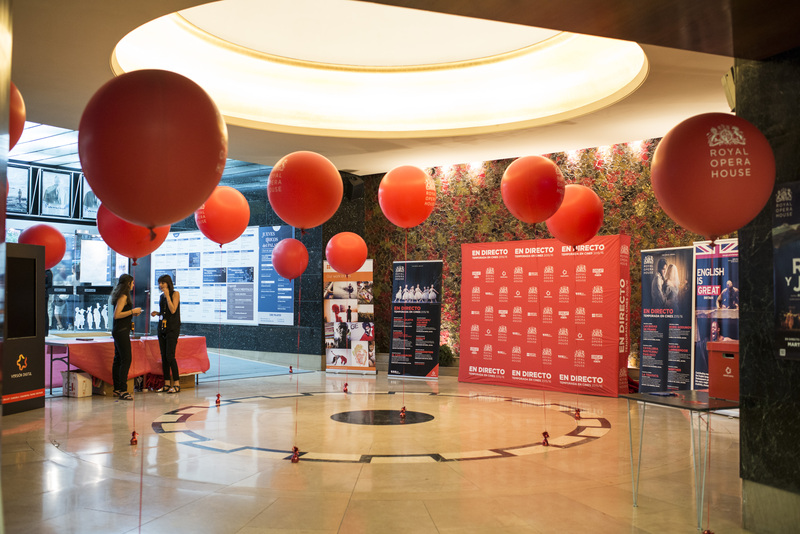 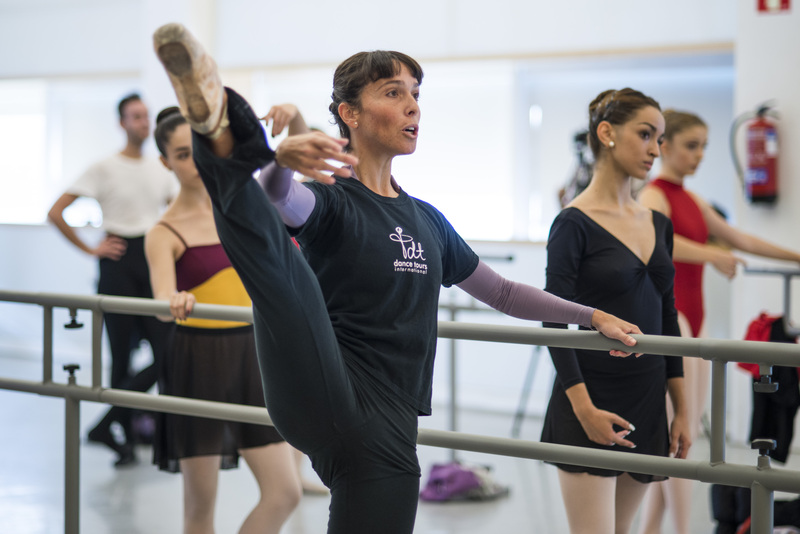 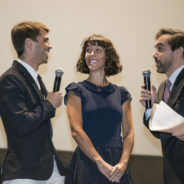 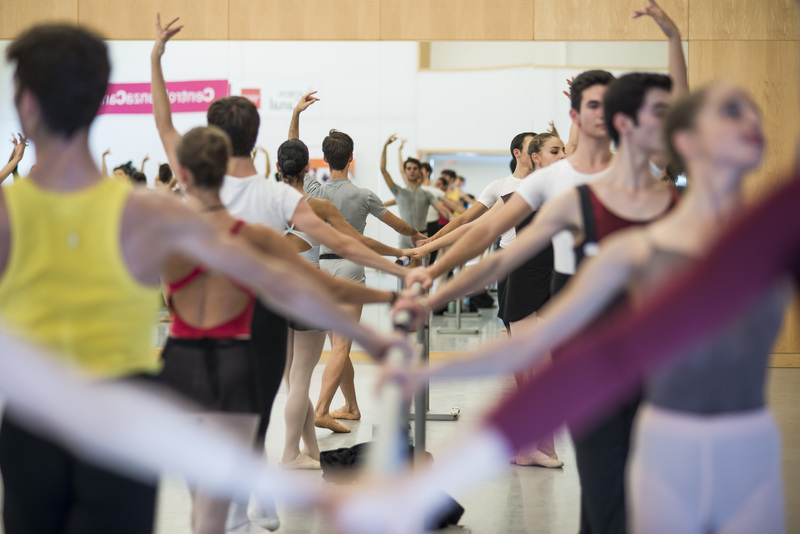 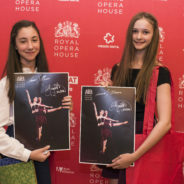 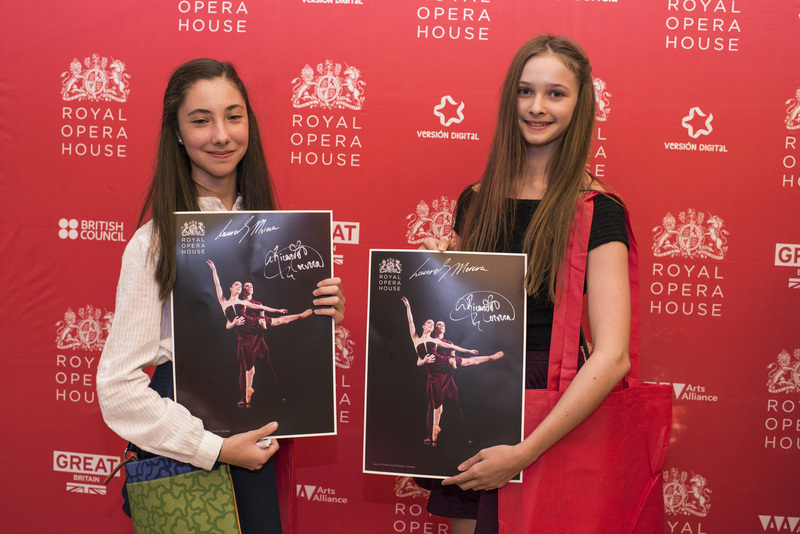 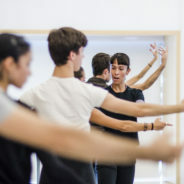 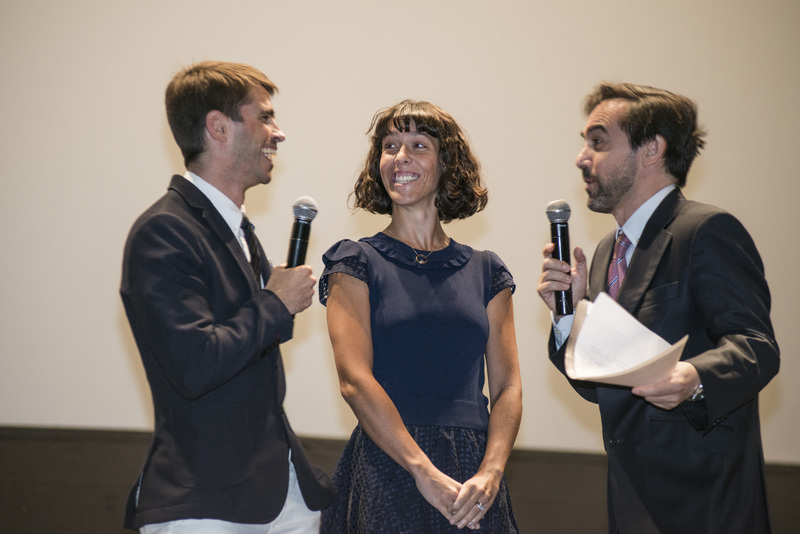 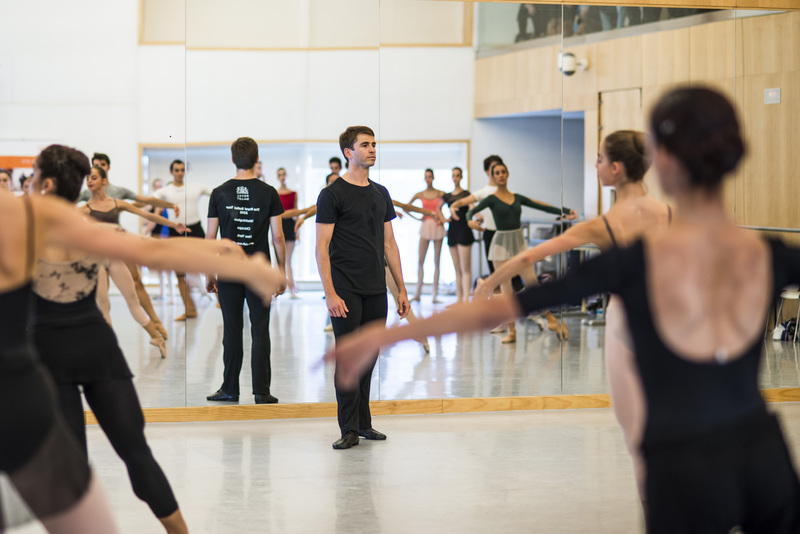 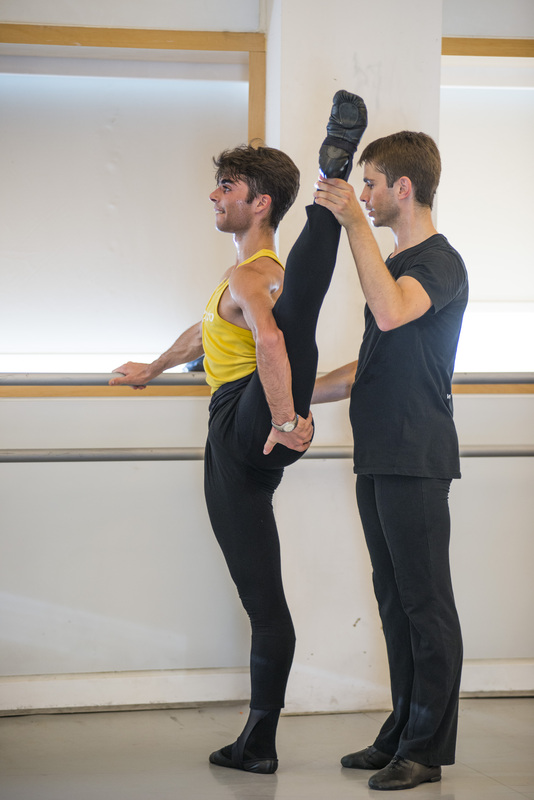 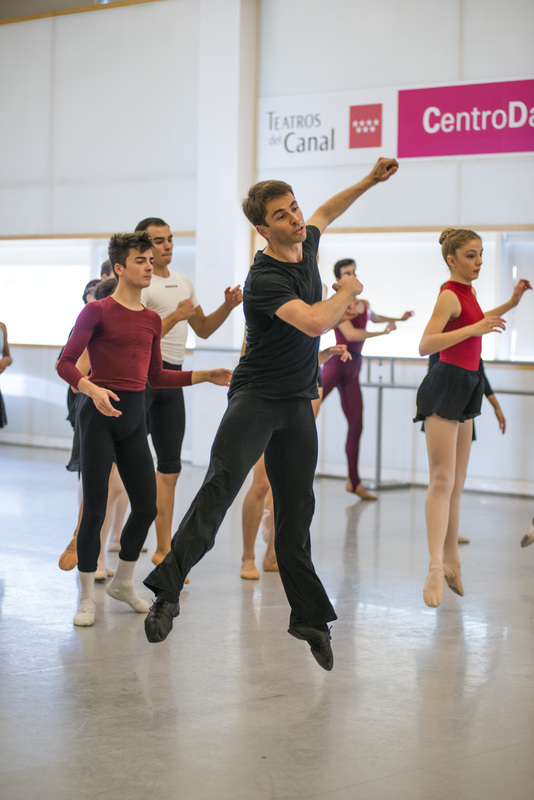 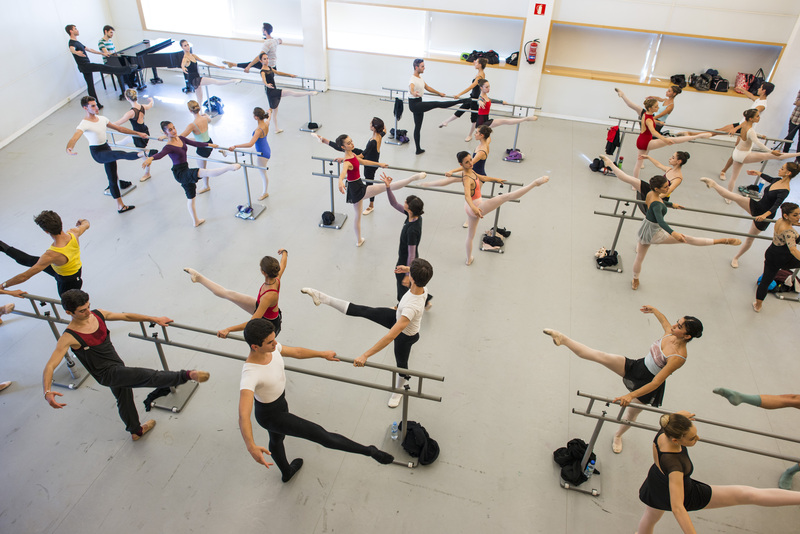 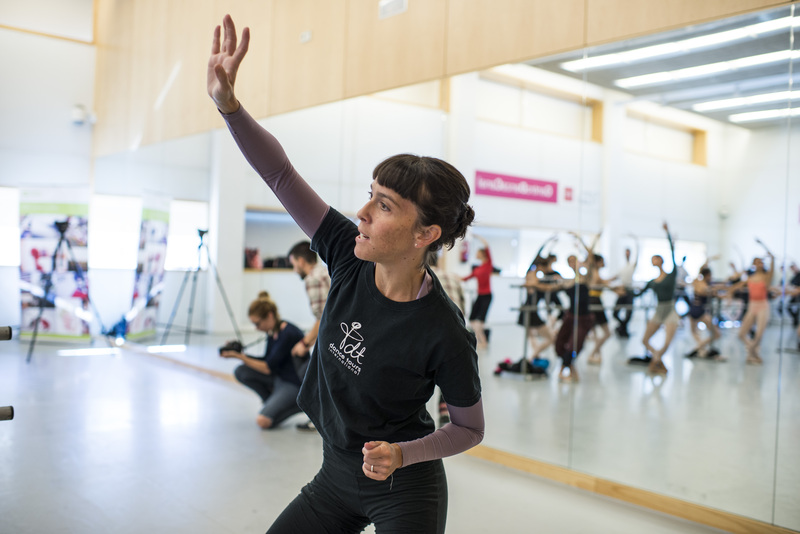 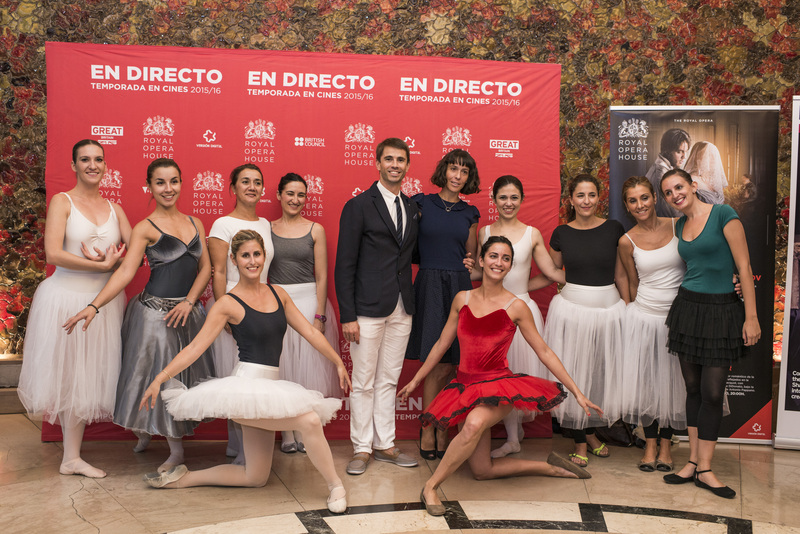 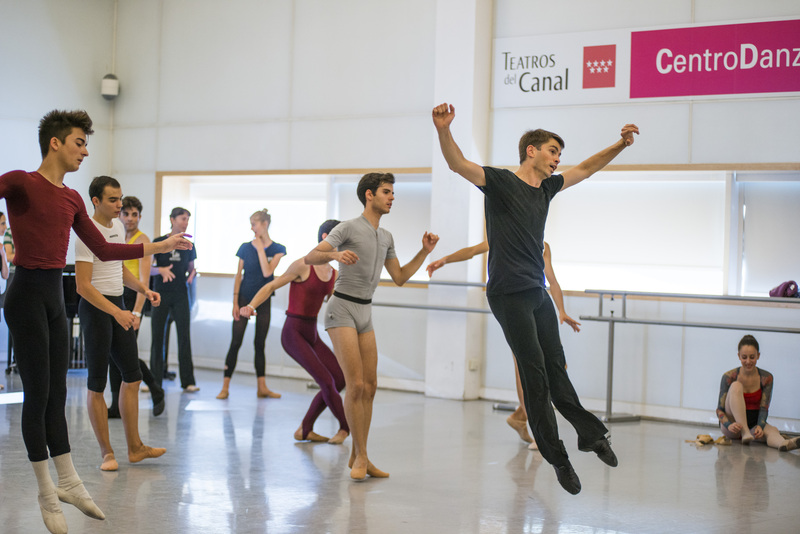 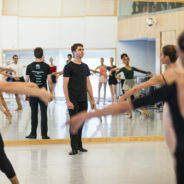 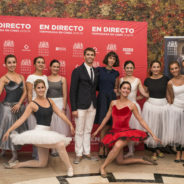 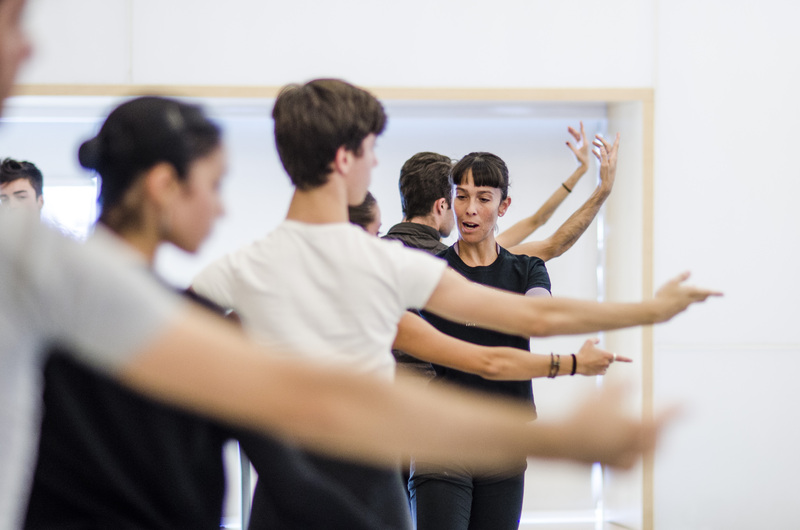 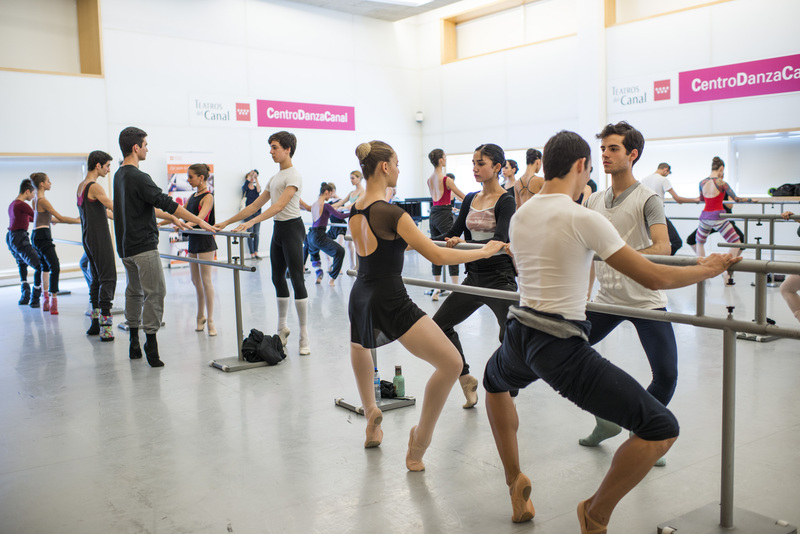 For the kick off of the season we collaborated with the British Embassy and the British Council to welcome Laura Morera and Ricardo Cervera, top talents of the Royal Ballet who hosted a masterclass with top schools in Madrid at Teatros del Canal and hosted an event for more than 800 people at the Palafox Cinema.